Kawasaki World Superbike team. 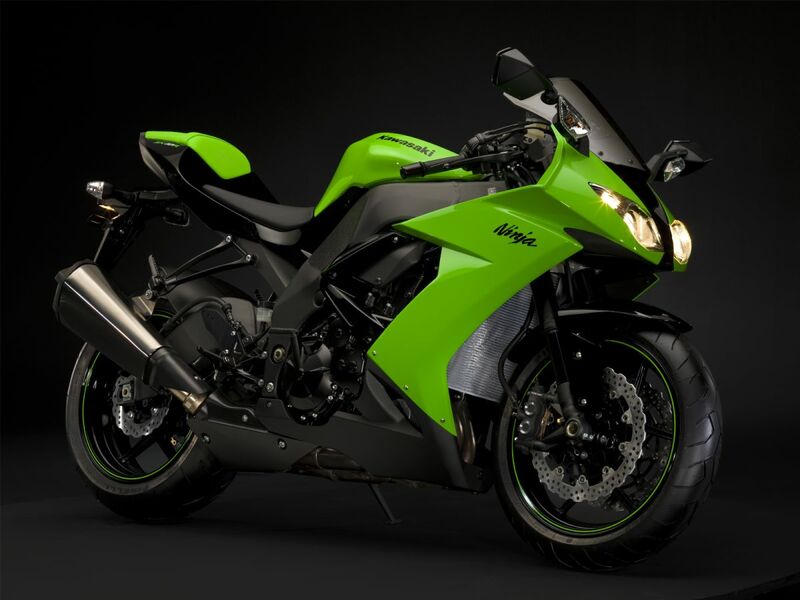 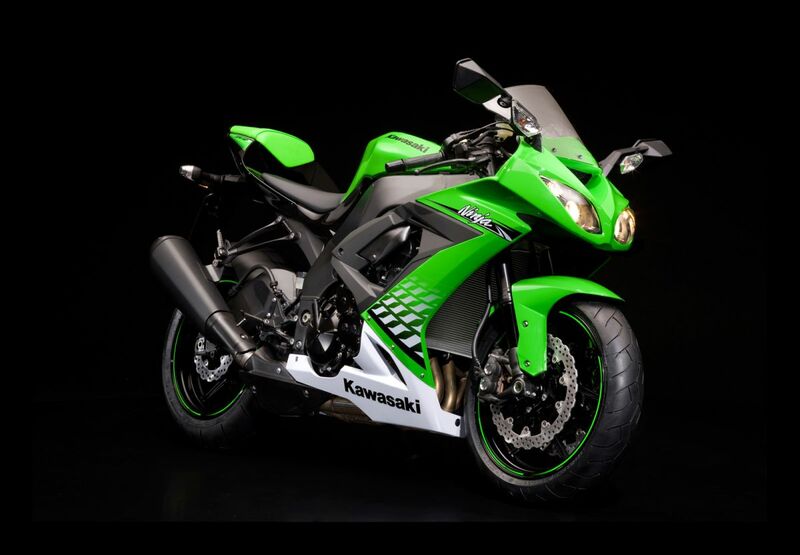 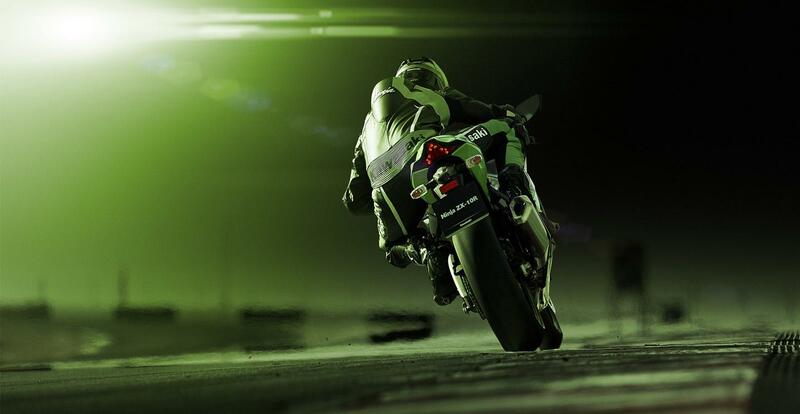 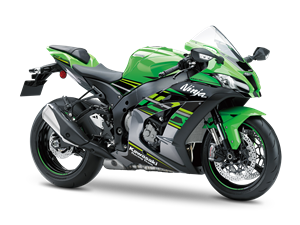 Ninja ZX-10R Get Closer. 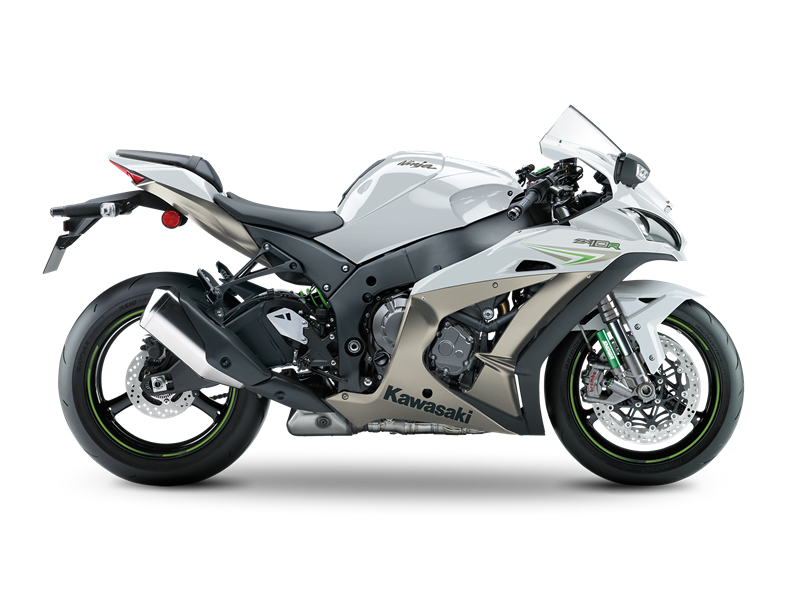 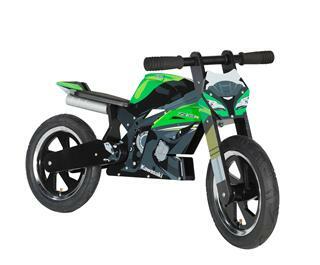 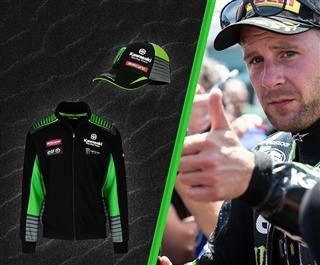 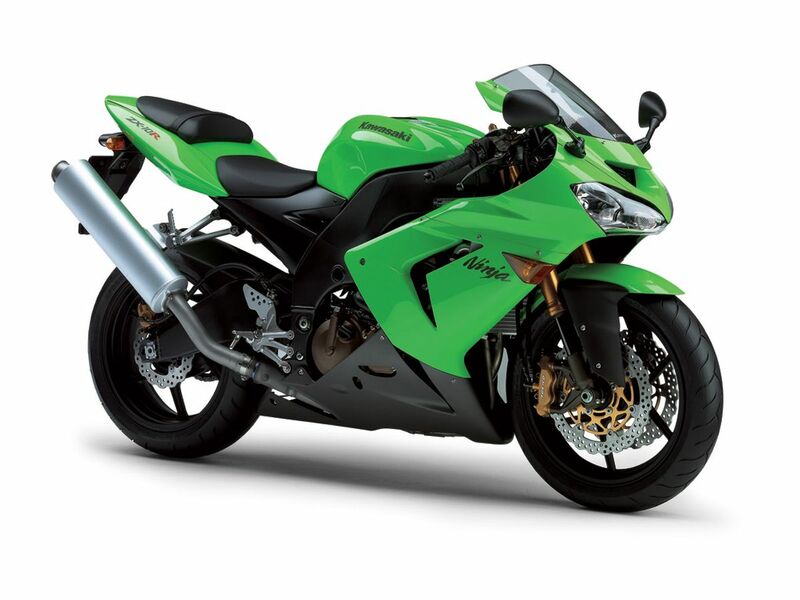 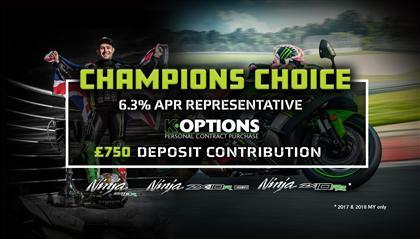 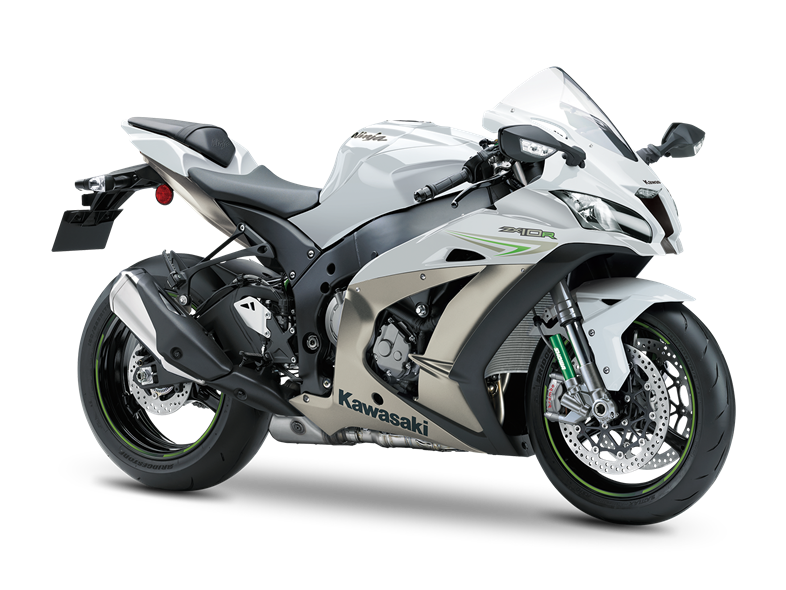 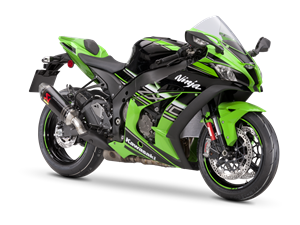 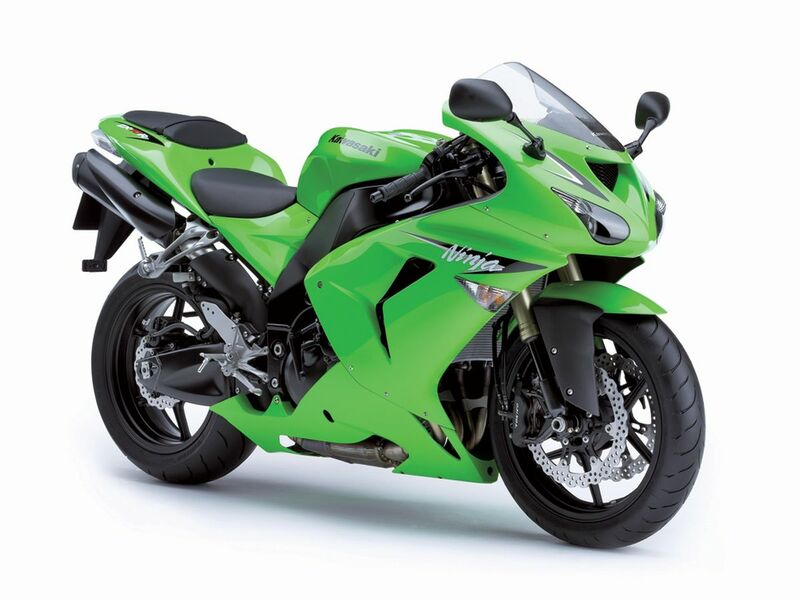 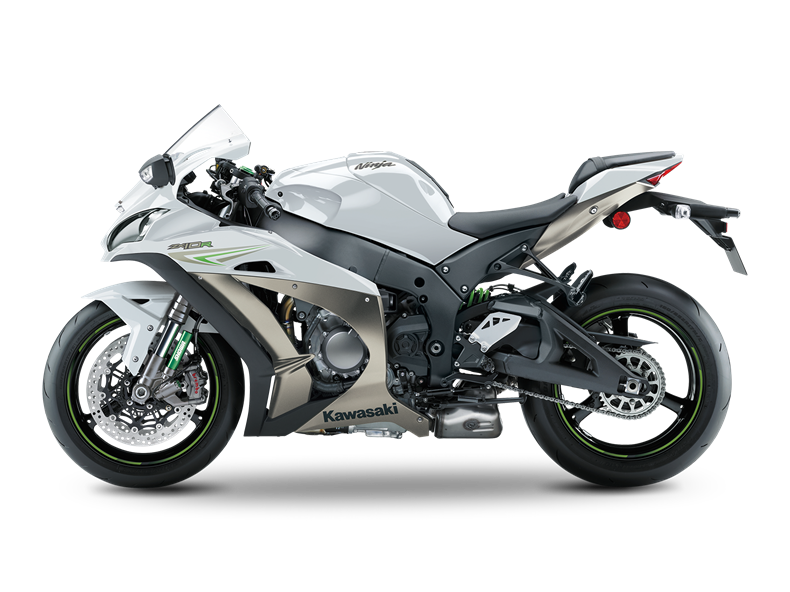 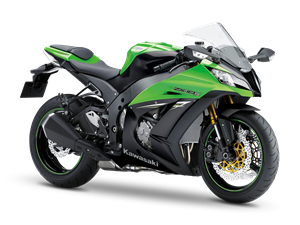 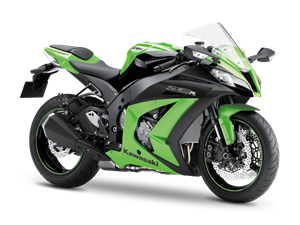 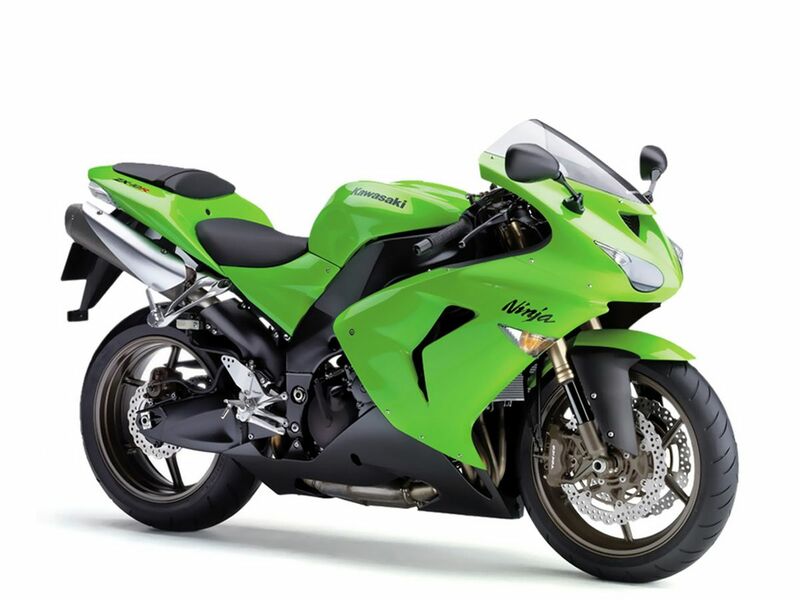 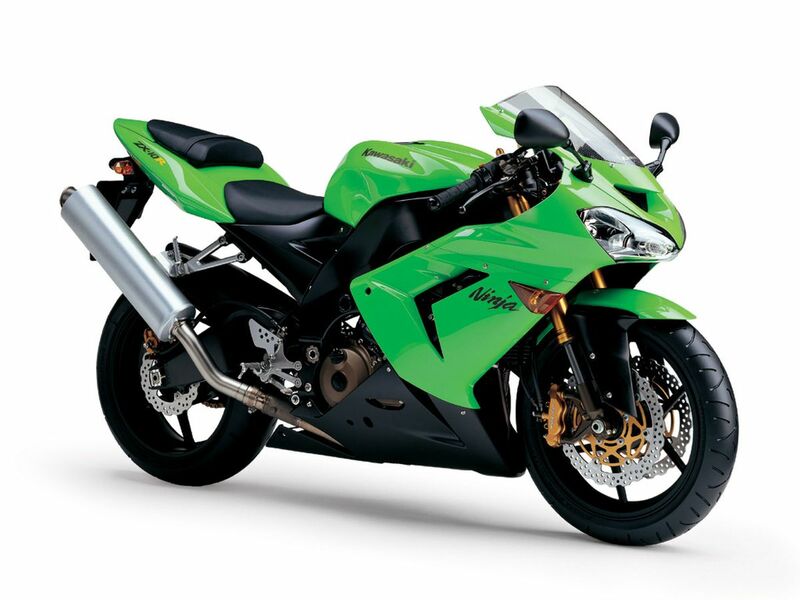 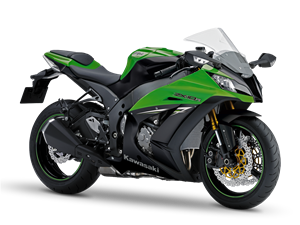 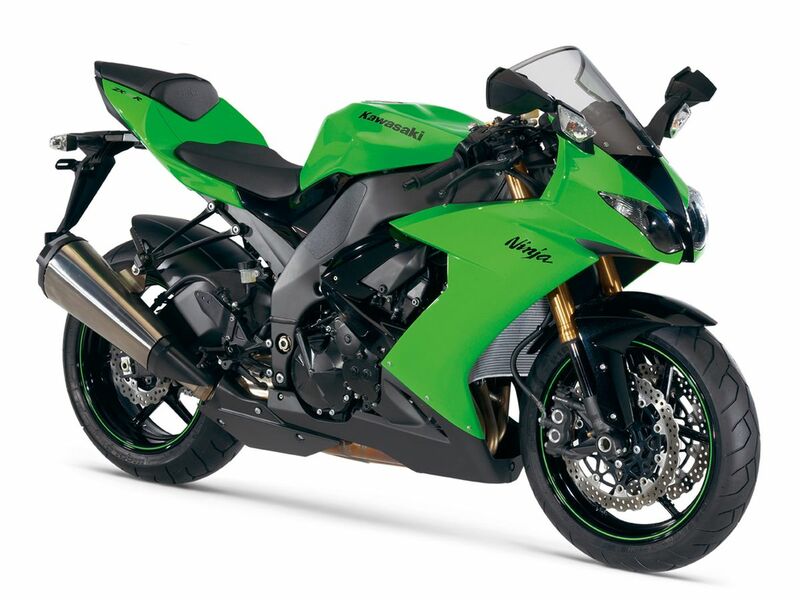 Offering the same research and development as the Ninja ZX-10R , these factory approved and warrantied accessories are crafted to fit first time and offer high levels of performance.